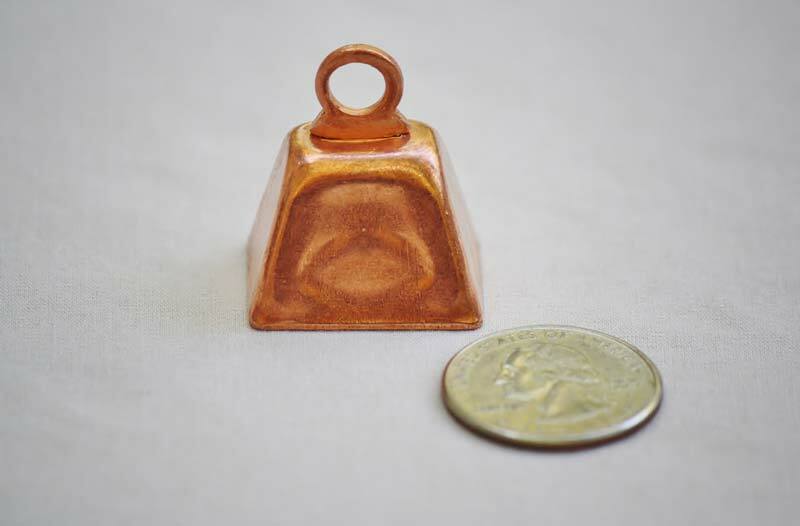 This copper bell is our smallest metal bell for sale. It is perfect for decorations, crafts, and more! The tone is light and cheery. 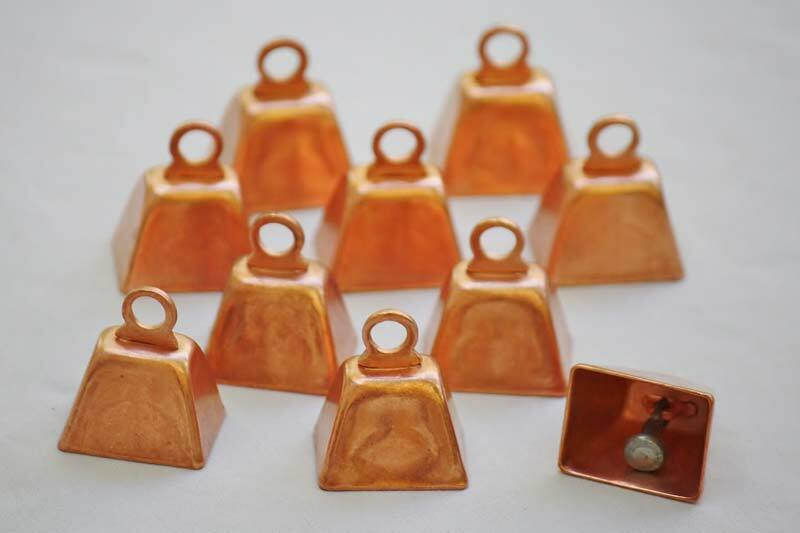 The bell is made in America, so expect the best quality available.